Girls working at Yagur Kibbutz near Haifa. Photo courtesy Charles Lord. 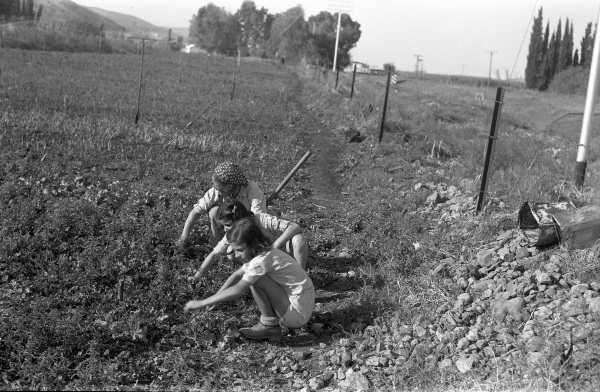 Girls working at Yagur Kibbutz near Haifa, Nov. 28, 1946.